Ice cream - a favorite delicacy of many children. Turns out it's very simple to cook at home. Just need to know simple recipes and recommendations. 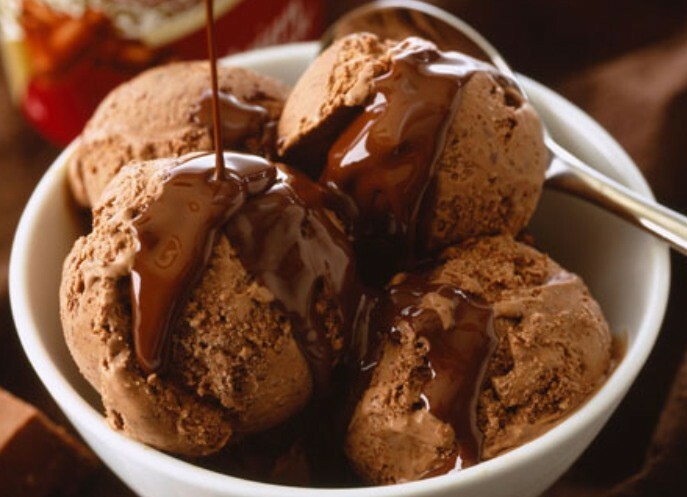 There are probably very few people who would not like ice cream. After all, it is a taste of our carefree childhood. Of course, tastes are different, some like chocolate, some ice cream, and someone fruit, but regardless of this, no one will refuse a Cup of delicious treats. Many Housewives would like to cook it at home. Most lose hope, thinking that this needs special ingredients and a lot of different instruments. Today, these myths will be dispelled, and you learn that the ice cream you can do yourself and it turns out not worse, and even better purchase. I want to give some advice before you share the recipes of homemade ice cream. 1. During freezing the ice cream periodically to stir. 2. Flavors, creams, alcohol, syrups you need to add when the ice cream has cooled. 3. The ingredients must be of high quality. In this case ice cream will be much softer and tastier. 4. Fruits, nuts, chocolate and various similar additives to add to the very end, when the ice cream has cooled, or before serving. 5. 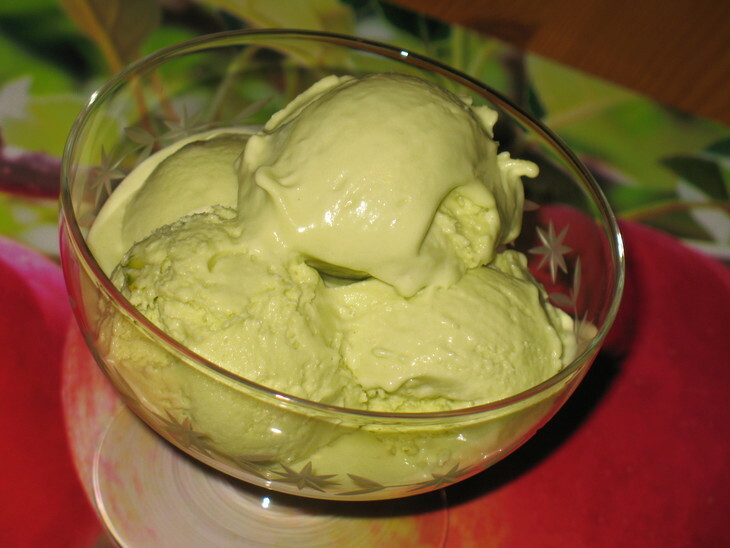 In the preparation of ice cream is better to add rich milk or cream, so it came without ice crystals. - starch — 10 g.
Dry milk and sugar mix in a medium saucepan and pour in the milk. Mix well. Starch dissolve in 50 g of milk. The pan with the contents put on a medium heat. Once the milk is boiling, add the starch. Remove the pan from the heat, strain and leave to cool slightly. At this time, whip the cream and add them to the milk mixture. To remove everything in the fridge and every 20 minutes to stir. Wait until the cream has cooled. 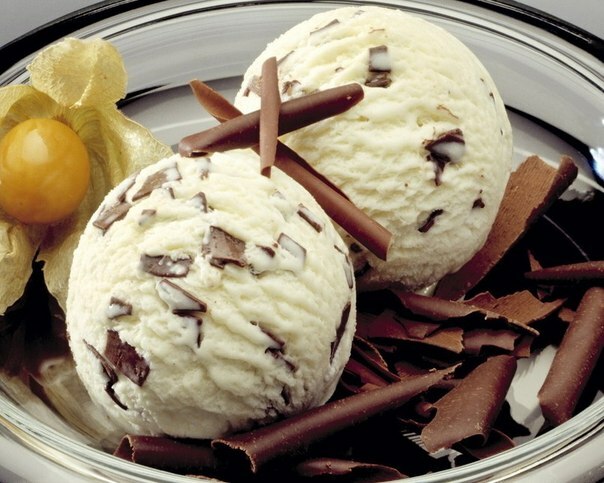 This is probably the most popular ice cream, which can be found on store shelves. - vanilla sugar — 1 tsp. In a medium saucepan pour the cream and put on fire. Bring to a boil. Yolks, sugar and vanilla and mix till formation of homogeneous mass and pour in the cream. The resulting mass is put on the fire and wait until it thickens. Remove from heat and beat with a mixer. Put in refrigerator for 2-3 hours. - cocoa — 3 tbsp. Mix cocoa and sugar with cream 18%, and bring to a boil. Cool. Cream 40% to whisk and add a pinch of salt. Mix it all together. 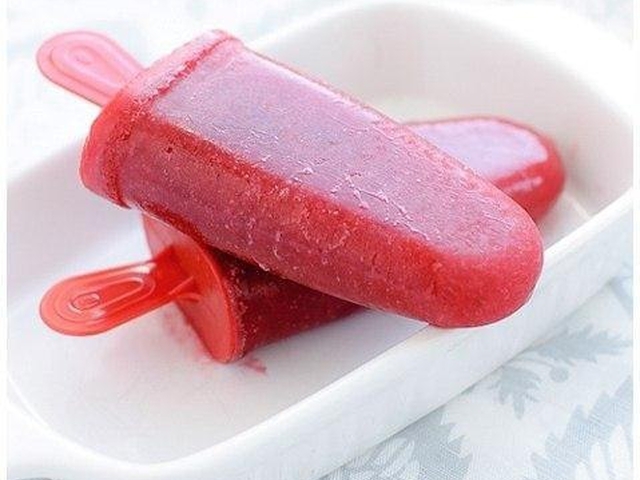 Allow to cool in the freezer for 2-3 hours. This ice cream will appeal to those who are watching their figure, but wants to eat something tasty. - starch — 20 g.
Fruits and berries wash, dry and refrigerate. Dissolve the starch with water (530 ml). In a small saucepan, mix the water and sugar over medium heat bring to a boil, pour the starch. You should have jelly. Remove from heat and cool. Put in refrigerator for 2-3 hours.